Charmaine McElroy Clark, daughter of Geraldine McElroy and James Wright Sr., was born on March 18, 1969 in Columbus, Ohio. She was the first child born to this union. On Wednesday, January 16, 2019 she transitioned from this life with her family by her side. Charmaine McElroy accepted Christ as her personal savior at an early age. Charmaine grew up in Columbus, OH and attended Columbus City Schools prior to her entrance and matriculation through West High School in 1987. Charmaine had the will and drive to succeed in life, she was our inspiration, and she had a precious heart, loving spirit, and never met a stranger. She loved being a wife, mother, G-mom, sister, and friend. Charmaine was a strong and highly skilled professional who participated in activities to ensure that she could help change lives amongst her family, children, co-workers, and friends. Charmaine had a passion for working with children and pursued a career in early childhood development. Her commitment to helping children and adults was evident in her pursuit of a Bachelor and Master’s Degree in Psychology. 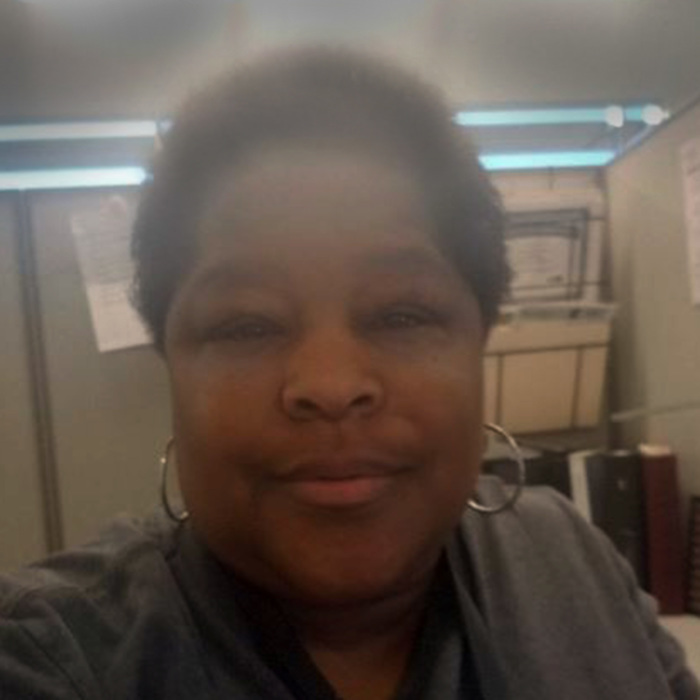 Charmaine worked as an early childhood teacher, mentor, and advocate for CPO, Case Manager for Child Development Council of Franklin County, Inc. and Jobs and Family Services, and a business owner of RJlove candy towers and diaper cakes llc. She was very talented in making candy towers, diaper cakes, gift baskets and decorating parties. Her grandfather, two aunts, two cousins, one great-cousin, preceded her in death. She leaves to cherish her memories her loving husband, Brent Sr.; nine sons, Brent Jr., Albert, Isaiah, Brandon, Bradley, Rondell, Jermoni, Quincey, and Kayln all of Columbus, OH; her mother, Geraldine McElroy (Tony) of Columbus, OH; her father James Wright Sr. Vallejo, CA. ; step-father Henry Warren Sr. (Belinda); grandmothers, Hattie Bruton, Columbus, OH and Betty Wright Randolph, Vallejo, CA; mother-in-law Sandra Clark; one sister, Christina Jeffries (Edriel); eight half-sisters, Victoria Beasley-Robison (Donald) Columbus, OH, Ramona, Tishina, Denisha, Shannon, Jalena, and Janae Wright of San Francisco, CA and Akesha Wright of GA; six step-sisters, Kellie and Rolonda Warren, Jerica Richardson, Lynn Huckleby, Nefertiti Mullins, and Kahmali Cole; two half-brothers, Dwayne and James Wright Jr.; four step-brothers, Gregory Collins, Henry Warren Jr., Juan Mullins, and Jelani Mullins; one niece, Tatianna Davis; two nephews, Alvin Jr. and Christopher Hall; two uncles, Harvey and Tyrone Bruton; three aunts, Corria Dobson, Barbara McElroy, and Genene Wright; her grandchildren, Ilaina Jones, Jeanette Clark, Zion Clark, and Sebastian Clark; her special friends, Melissa Scofield, Deborah Shy, Glenda Williams, Desiree Glenn, and Tricia Holton (Tee); and a host of nieces, nephews, cousins, and friends. Charmaine will be missed by all who knew her. Visitation 1:00 to 2:00 P.M. Saturday, January 26, 2019 at COOK & SON-PALLAY FUNERAL HOME, 1631 Parsons Ave., where service will follow at 2:00 P.M.